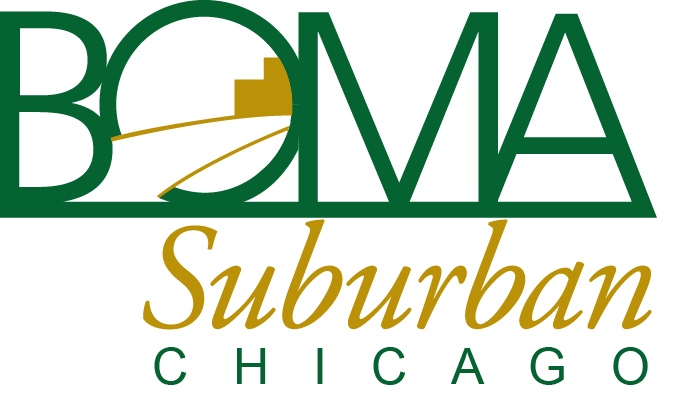 BOMA/Suburban Chicago is supported in its work by standing and special committees. The EDUCATION COMMITTEE mission is to provide educational and designation courses and curriculum to keep the membership current and trained in the requirements of their profession and continually strive to raise the level and quality of professionalism within the industry and profession. It plans, conducts, and oversees study programs and seminars, including those offered by BOMI International and BOMA International and sponsored by BOMA/Suburban Chicago. The Education Committee meets six times a year in Schaumburg. The FINANCE COMMITTEE reviews and prepares the annual budget for approval by the Board of Directors and monitors the financial activities of the Association. The Finance Committee meets quarterly in Schaumburg. The CHARITY BOWLING TASK FORCE mission is to prepare and coordinate the Annual Charity Bowling Event. The task force meets seasonally as needed in Schaumburg. There is no elected Chair. The DAY AT THE RACES TASK FORCE mission is to provide interactive activities and networking opportunities for all levels of memberships within the Association. The task force meets seasonally as needed in Schaumburg. There is no elected Chair. Note: Meeting frequency and location is subject to change. BOMA/Suburban Chicago members may serve on one committee. Committees shall have no more than ten members.